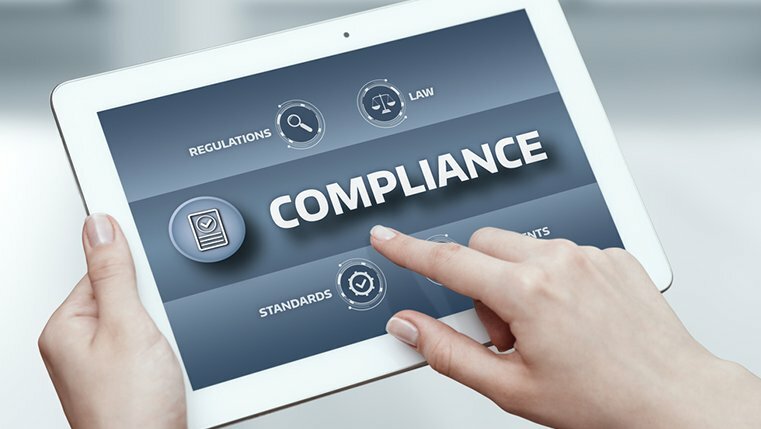 Compliance training aims to educate employees on the laws, regulations, and company policies related to your business domain. Be it pharmaceutical regulatory trainings, safety related training, or a simple training on ethics for your corporate employees, compliance training makes your workplace a safer, accountable, and productive space. That’s why a fully compliant workforce adds a great amount of value and standard to your business, giving you unmatched competitive advantage. As compliance training deals with a lot of theory on dos and don’ts, learners soon become bored with conventional text-heavy modules, and go through the training because they need to, not because they want to. Using different innovative formats in e-learning courses will help engage learners, making them want to take compliance training. Let’s see some of the top e-learning formats that can bring any type of compliance training to life. Game-based content allows you to turn an online compliance training into a fun activity that helps learners easily retain the information. The game can include levels, challenges, and a rewarding/scoring system that won’t let players finish the game unless they show through their scores that they completely understood each topic in the compliance course. Games also motivate your employees to do better as they promote a spirit of competition among peers. You can also create team games, where every business vertical can deal with their own compliance issues in a fun, collaborative environment. 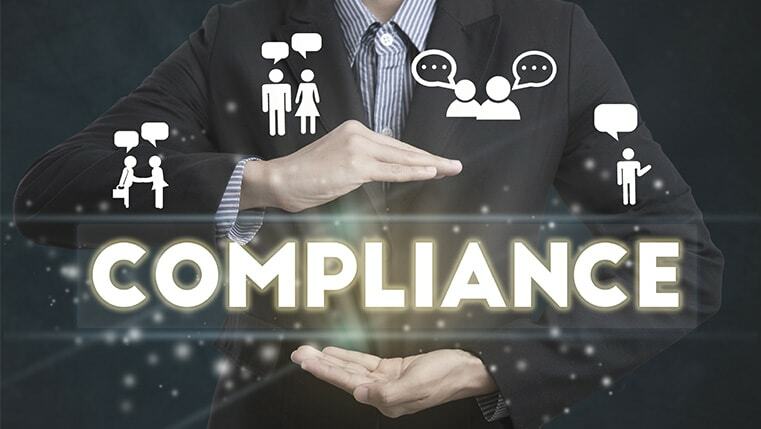 Compliance training usually needs to be taken at very specific times, and this creates a gap between the training and the actual usage of knowledge. This can lead to problems with recall. A digital learning program can appropriately reinforce this fading knowledge with microlearning elements. Such learning modules are basically bite-sized learning nuggets, accessed through mobile devices. As micro modules convey one topic comprehensively, employees can quickly access them when they face uncertainty during an actual situation. This way, their memory is refreshed with crucial information, thereby greatly reducing the chance of non-compliance. Branching scenarios dynamically adjust the storyline based on the inputs from or responses of your employees. This makes them ideal for compliance training, as employees get the opportunity to not only make choices, but also experience the impact of these choices. From a compliance point of view, this is particularly important as learning from mistakes in a virtual environment is a great way to avoid costly ones in reality. Branching scenarios let your employees freely test themselves, respond to real world challenges, and even discover new ways to overcome problematic situations. This method also ties the potentially boring compliance subject matter to real world applications. When the role of the employee in the learning process is only restricted to being an observer, obviously there is a lower level of interest and engagement. The use of interactive multimedia elements in your compliance training can change this. Such elements allow learners to interact with the content and participate in the learning process. You can create data manipulators, interactive videos, trigger-based actions, animated infographics, and much more using the latest authoring tools. When your compliance training is interesting, why shouldn’t your assessments be the same? With e-learning modules, you can create some highly innovative assessment strategies. Move away from your typical question-answer tests, and think a little out of the box. Create drag and drop or matching activities, flip cards, click to reveal, and many more interactive assessments, to measure the effectiveness of your compliance program. Such assessments not only help you identify the areas where your employees might be lacking, but also create a lasting impression in their minds, that greatly helps in knowledge recollection. Compliance training is a strong and essential pillar for the success of your organization. Hire an experienced e-learning vendor who can create an engaging compliance training that covers all the bases.